A person may enter the time they have worked in Timelogs in the Employee Kiosk. This entry is referred to as a time log. A time log is a Draft until the person Submits it. A Paymaster or a Timelogs Approver can review time logs by going to People > Timelogs. Any time logs that are to be paid can be Approved. The Timelogs Approver selects the time logs they want to approve, then selects the Approve Selected button. 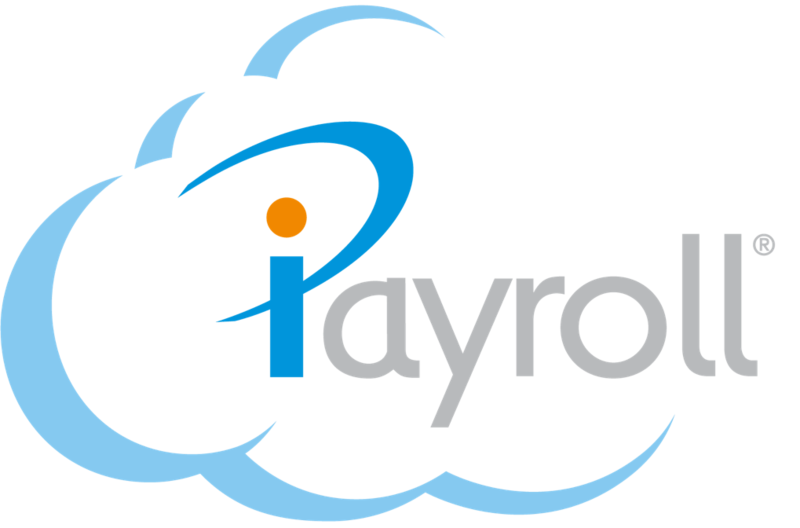 A Paymaster can Accept approved time logs when opening a payroll, or after a payroll has been opened. Only approved time logs will be included in a payroll when the Paymaster accepts them. Once a payroll has fully closed, the associated time logs will also be Closed.